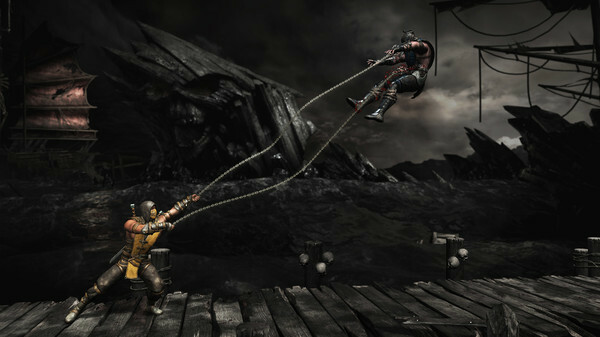 Mortal Kombat XL contains the game Mortal Kombat X and content packages Kombat Pack 1 and Kombat Pack 2. 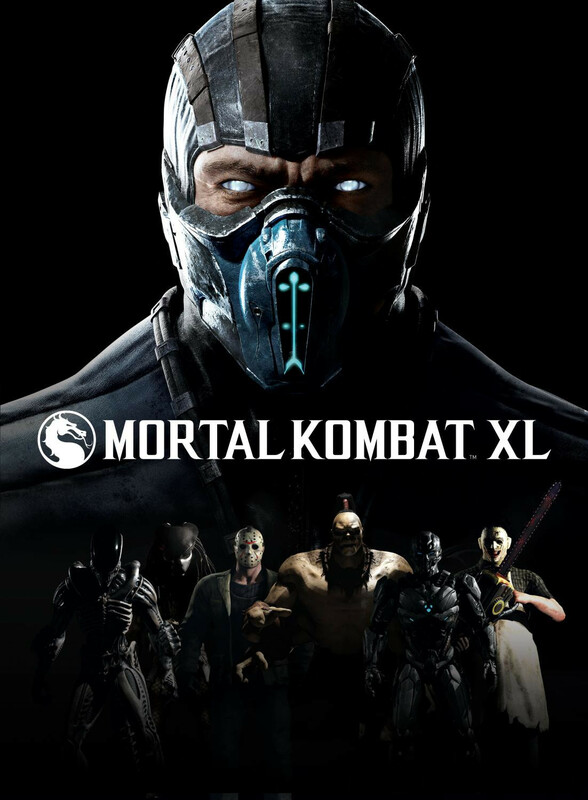 Kombat Pack 2 grants access to 4 new playable characters, as well as previously released content including Goro, Kold War Skin Pack and 2 Klassic Fatality Packs. New characters include Horror icon Leatherface, and the Xenomorph from Alien . Bo’ Rai Cho and Triborg the Cyber Ninja complete the offer. 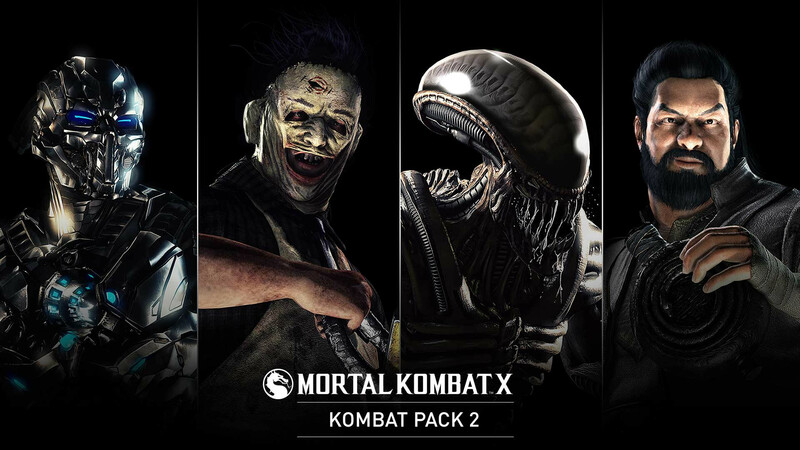 Also includes the Apocalypse Pack with three new character skins. 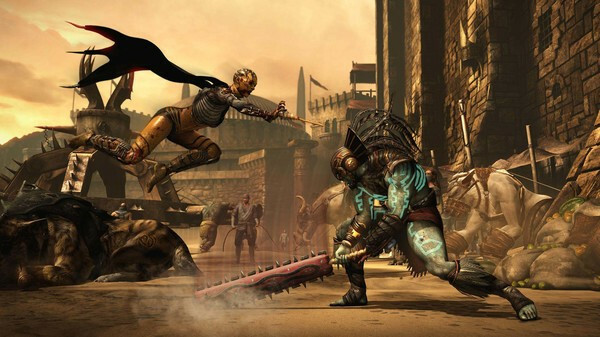 Kombat Pack grants early access to 4 upcoming playable characters and skin packs. 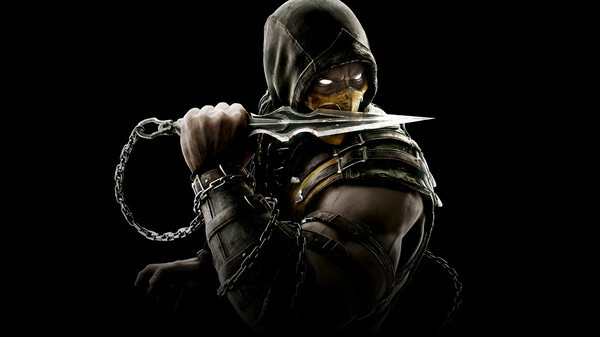 Slash your opponents as Horror Icon Jason Voorhees, or play as Predator, the Ultimate Hunter. 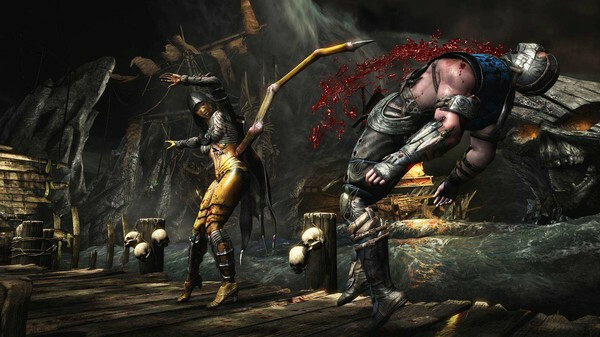 Klassic characters Tanya and Tremor complete the offer. 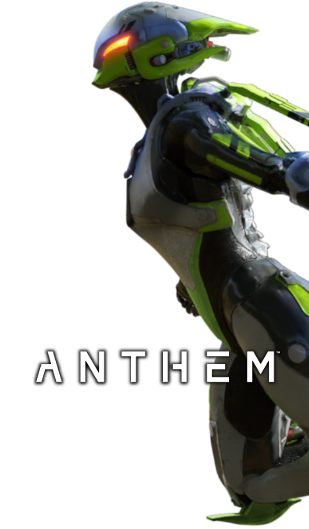 Each fighter comes with a themed skin pack including three new skins for select characters. Also includes The Samurai Pack available April 14.